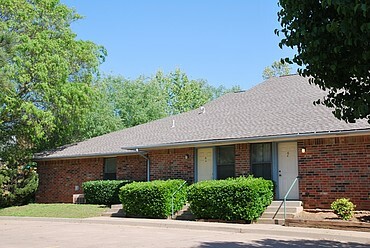 The Pines Apartment Homes is located in Stillwater, Oklahoma! 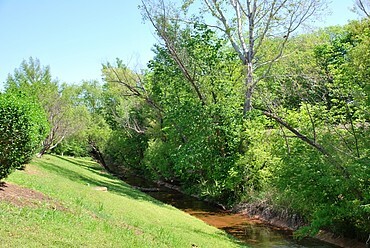 Our beautifully landscaped community is moments from Boomer Lake Park which is a favorite destination both among locals and visitors to Stillwater. The City and state teamed up giving this gorgeous recreational spot a complete overhaul making it an award winning recreational destination. 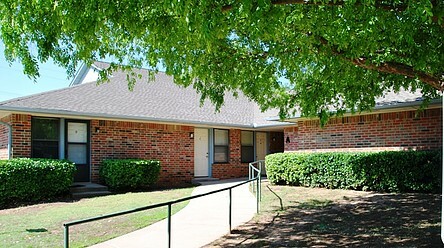 The Pines is also located just moments from the Oklahoma State University! 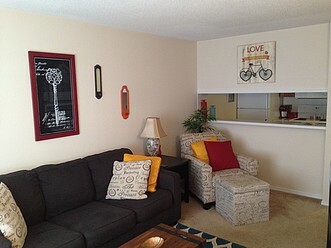 We offer studios, one and two bedroom homes featuring open and spacious living room areas. All of our floor plans are free flowing and feel as if you have a great amount of storage space with your enormous closets. One of our residents favorite things about our community is the inviting warm feel you get when you step foot into The Pines. 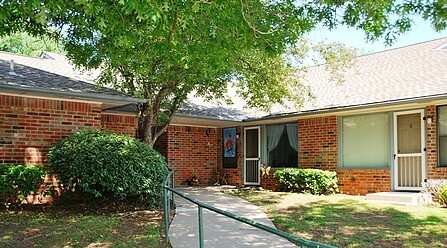 Our serene landscaping and beautiful buildings really gives you the feeling of home. 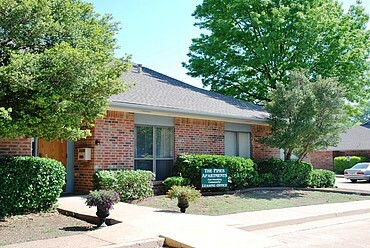 Come visit our community and let us show you around all of our fabulous amenities! We are an all bills paid community including cable! 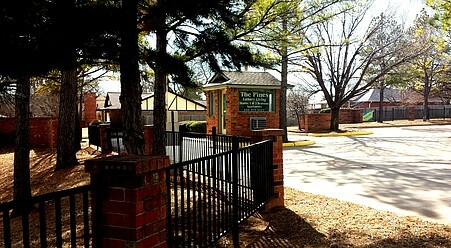 Clothing Care Facilities are located in each building and each building features no more than 10 apartment homes. 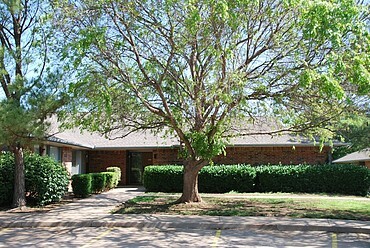 You will enjoy two onsite massage centers, onsite hair and nail salons, beautiful club house for your enjoyment and WIFI! 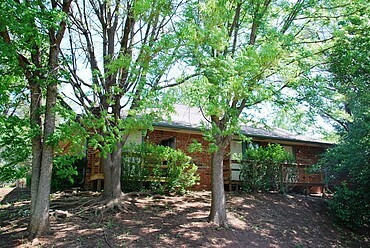 Close to Boomer Lake if you want to escape for the day or enjoy one of the local shopping/dining or entertainment venues! 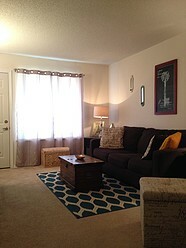 We offer you all of the major appliances you would ever need along with ceiling fans and screen doors in select homes!